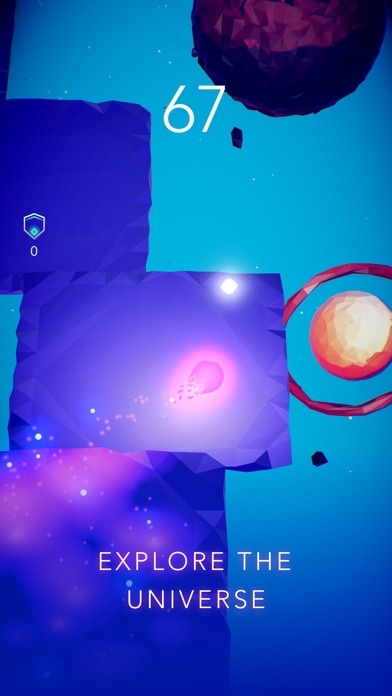 Your journey through the universe starts in this endless beautiful arcade! 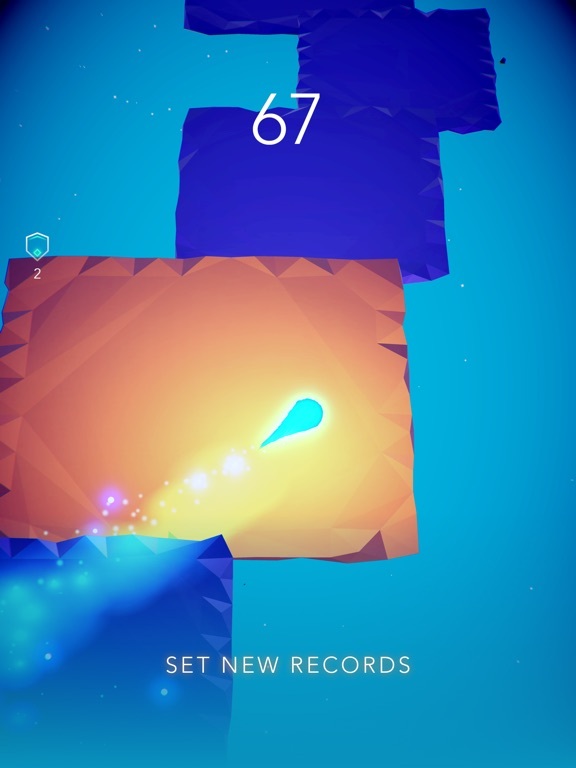 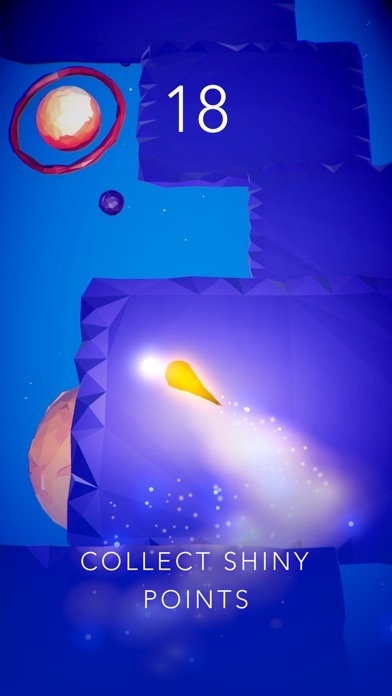 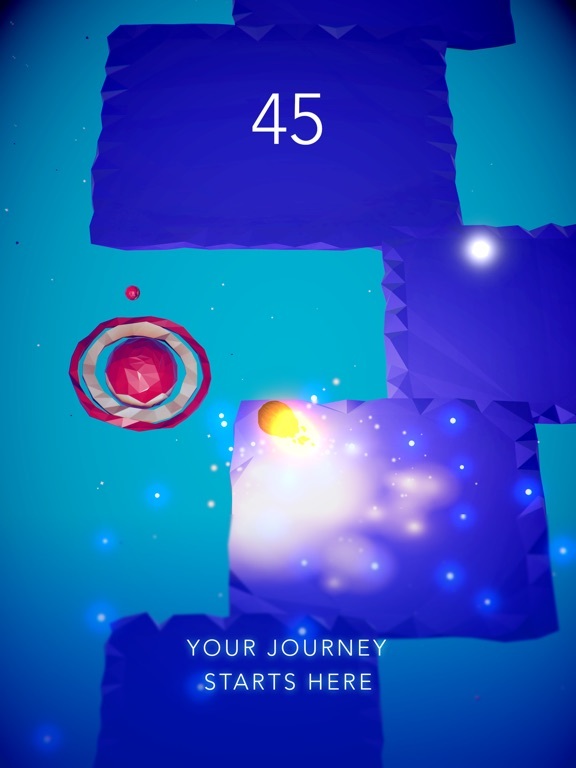 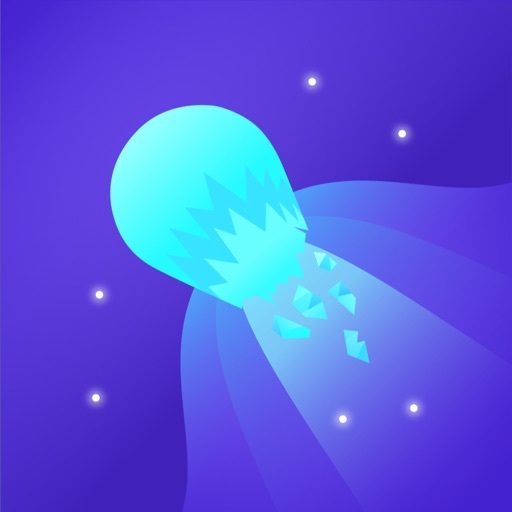 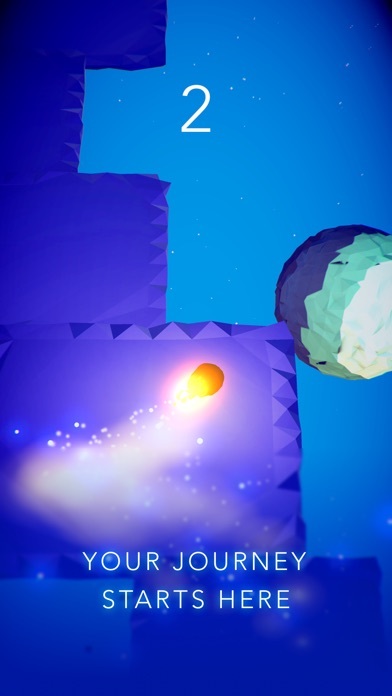 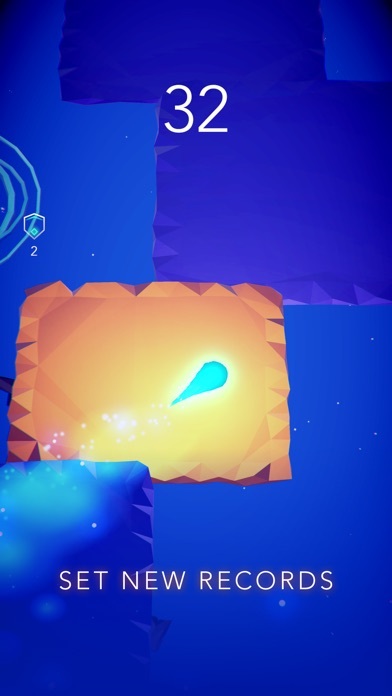 Play and discover different comets and space worlds. 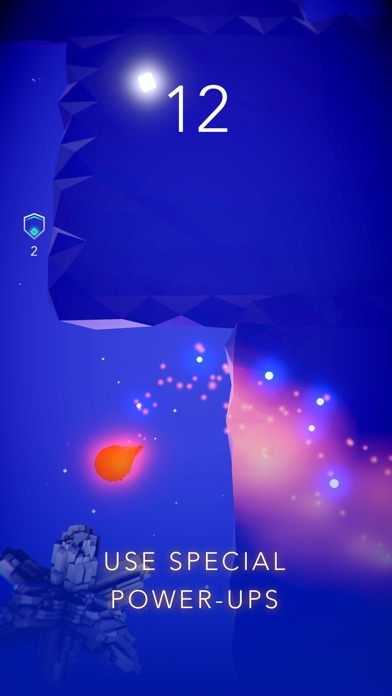 Skyway: The Comet Journey gives you an opportunity to explore magnificent surroundings, collect shiny points to get different power-ups and compete with your friends! 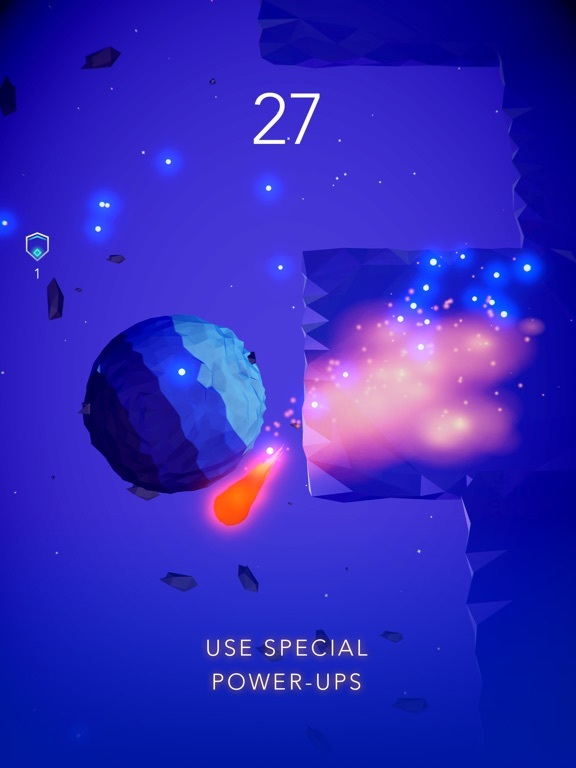 Enjoy one of the most wonderful arcade ever made for mobile. 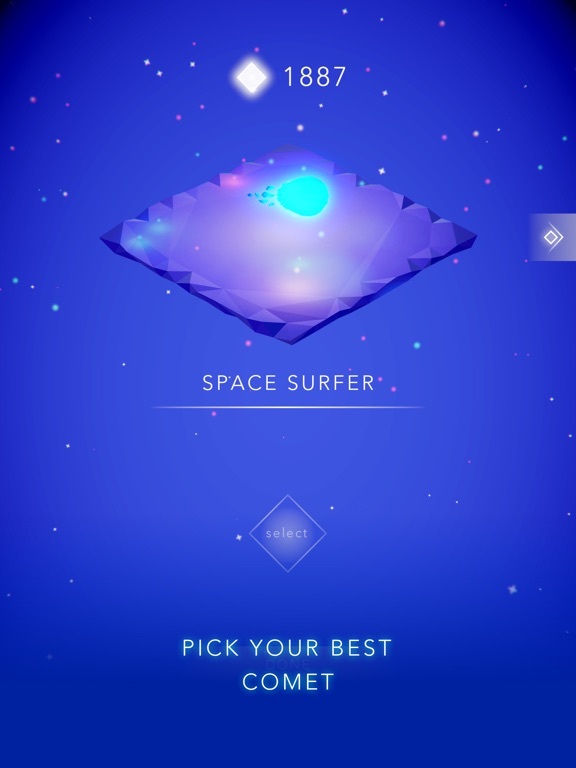 Dive into the magical atmosphere and conquer limitless spaces. 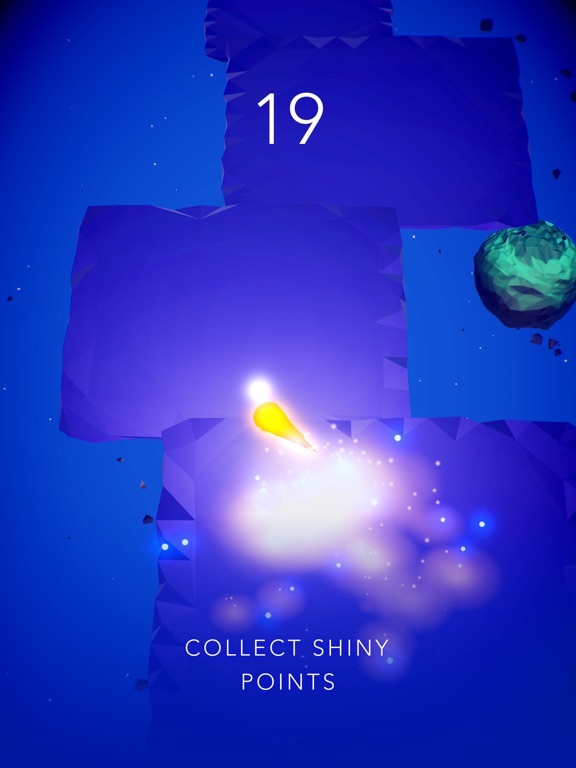 Choose from many different comets to set best scores. 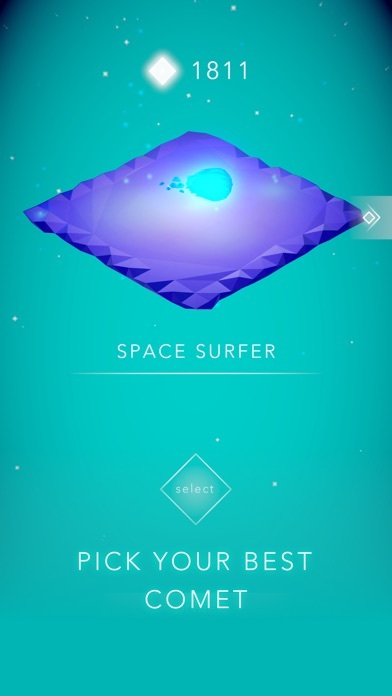 Become the great explorer of the universe!